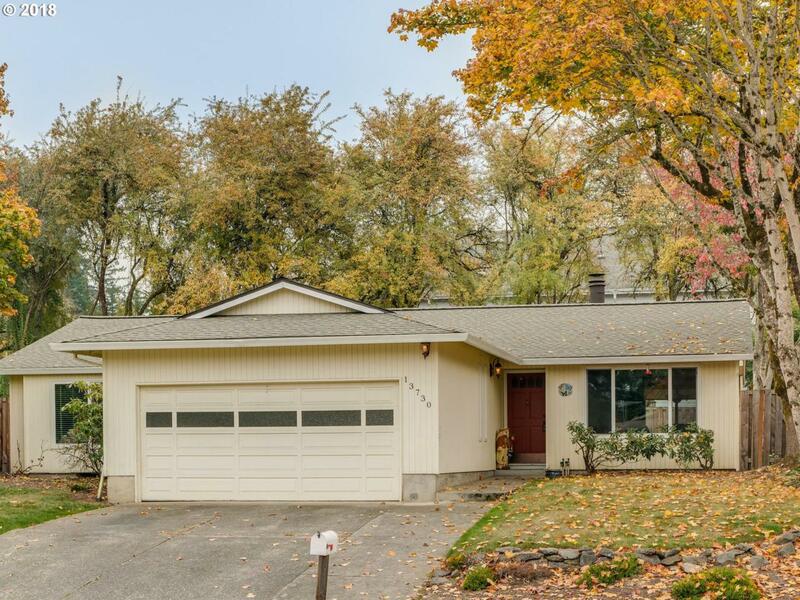 Comfortable one level Beaverton home with easy access to main travel routes. This 3 bedroom, 2 bath home offers a nice floor plan with kitchen open to family room, dining area and a large two car garage. Roof approximately 2 years old, updated windows, gas furnace and AC. Additional features: Wood burning fireplace and fenced backyard.